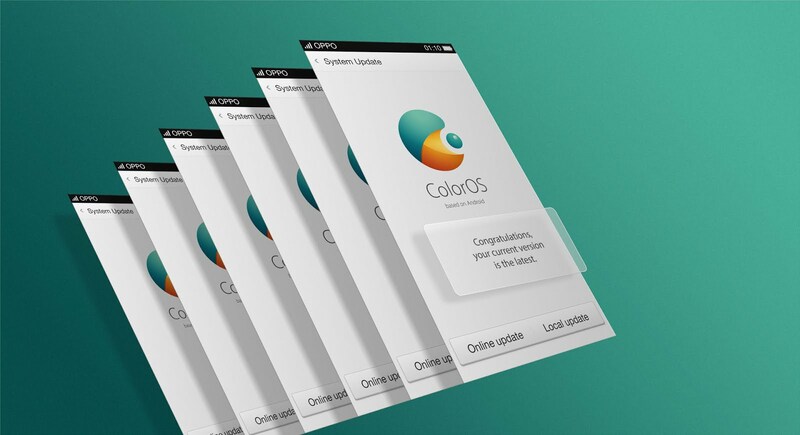 Howdy, today we are going to provide you complete collection of all Oppo devices latest firmware updates. If you are an Oppo smartphone user and looking to download firmware flash file update for your Oppo mobile, then you are at right place. 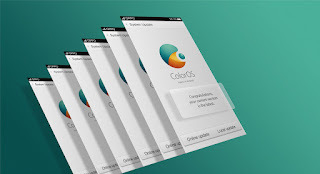 On this page we have posted official download links of all Oppo firmware updates flash files. So, proceed and download the needed firmware update from below. After downloading firmware follow steps below to flash or install firmware to your device. Remember to download backup your personal data to safe place before doing any thing. Phone battery must be 50%. Do it on your own risk, we are not responsible for any damage. 0 Comment "Download Oppo Firmware Updates All Devices"